The extermination of Earth is at hand. With his increasingly irrational leadership, Basil Wenceslas, chairman of the Hansa, has driven humanity into a corner. His punitive treatment of the Hansa colonies and the Roamers, as well as his refusal to aid an embattled Theroc, have made enemies for the people of Earth. Enemies that the Hansa cannot afford - not when Wenceslas is struggling against revolt by soldier compies, who decimate the military by stealing ships and slaughtering soldiers; and betrayal by the Ildirans, led by Jora'h the Mage-Imperator, who is secretly scheming with the hydrogues to annihilate Earth. Now disparate factions of humanity must plan for their own salvation. Worldtrees allied with humans on Theroc have rallied hulking, thorny tree battleships. Roamers work with powerful water entities, the wentals, to seed planets everywhere with a growing force to challenge the hydrogues. But when the final battle with the hydrogues is joined, who will aid the people of Earth? 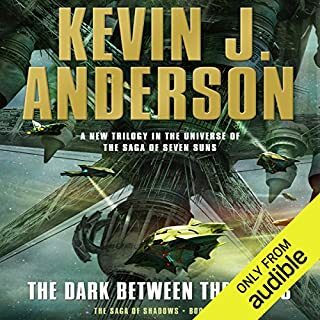 The saga continues: listen to more of Kevin J. Anderson's Seven Suns series. the first four were good but i kept waiting for some things to happen ( i dont want to be a spoiler) and wow did they happen. 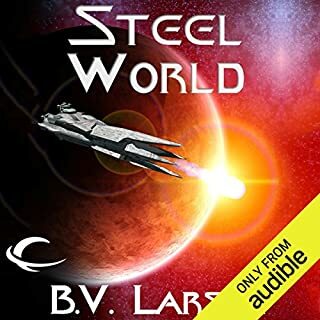 i do like the new narrator we got in the last book i think he ads a bit more drama to books and makes them more enjoyable to listen to. i get to start the next one in the series tonight and i am looking forward to it!! I thought I would've been used to the new narrator by the end of this book but.... nah, It's not merely the pronunciations but the accents as well. It's bad enough to speak the Compi names in such a screwy manner, it's far worse to make seemingly random decisions about the dialect and therefore the origins of several characters. 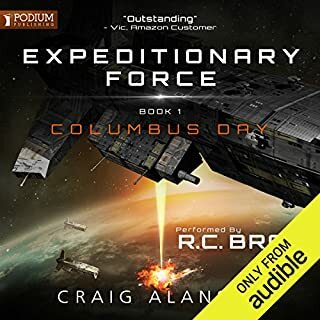 This narrator Colacci decided, for some reason, that people with names like Nikko Chan Tylar and Kotto Okiah should sound like U.S. southerners and the older roamer men should all sound like grisly characters in a western shoot-em-up. Even the "Alien with British Accent" clich'e finally becomes less than outrageous but really, rednecks in space? Not even genteel southern gentlemen but crusty old gosh-darn dusty pantsed cowpokes? Perhaps a listen through of the earlier books for continuity would've been informative. Perhaps they should've started from book 1 with the new narrator thus buffering us from the shock of being forced to leave the marvelous George Guidall for this hideous treatment. This is a long series and I've wanted to make sure and finish it - but I was getting a bit bored by end of 4th book. 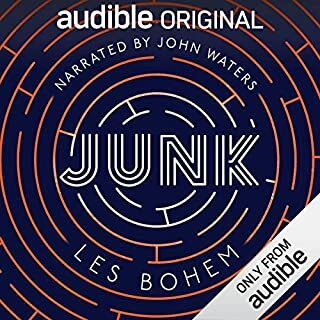 So it's been about a year and now listening to this book I am much more excited about the series and will jump directly to next book. 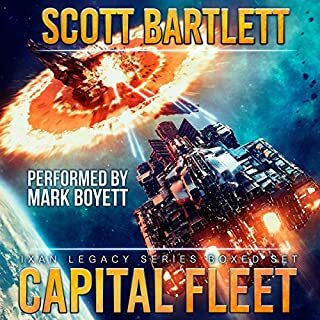 Tons of action - good flow, narrator is great. 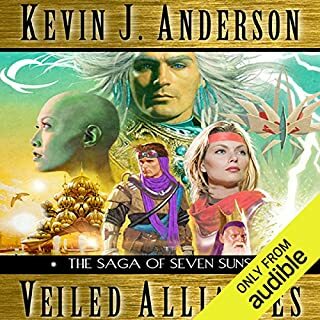 The Saga of Seven Suns, much to my surprise, produced equal to better books throughout the series. Usually, the 2nd, 3rd and beyond books don't measure up to the original. This series is an exception. 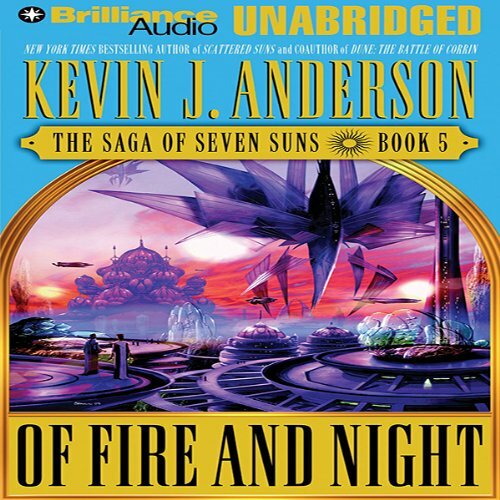 Unexpectedly, the Saga of Seven Suns has become my favorite book series, one of my favorite science fiction stories. I really enjoy the narrator. He is consistent and doesn't over-act. Regarding this particular book... just another great read equal or better to the previous book in series. Very much better than book #4. The narrator has toned it down a bit from the previous extravagant performance. The plot is growing ever wider. There could be 100's or even 1000's of sequels. I loved George Guidall on this series. David Collaci is painful to listen to. cliche voices, bad acting, cringe worthy performance all contribute to making a good story seem corny. The second to last book, and it is building to a crescendo. All the pieces are moving into place for the last act and I can hardly wait. Unfortunately the changes made in the character names and accents in the audio performance half way through still bother me. Seems like a bunch of novellas but then. POW. It was SPECTACULAR. you need to read this book.